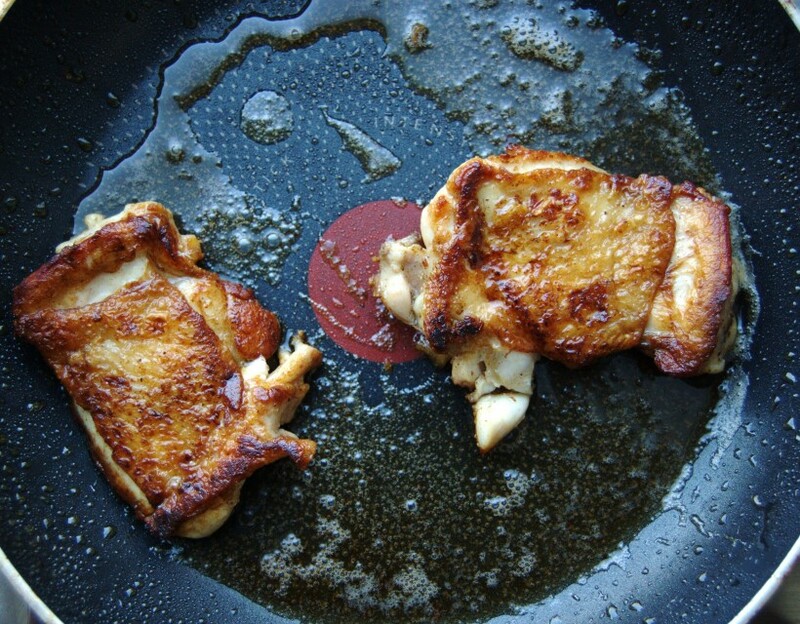 Sizzling, crunchy, cripsy chicken, devoured, enjoyed, satisfaction……. 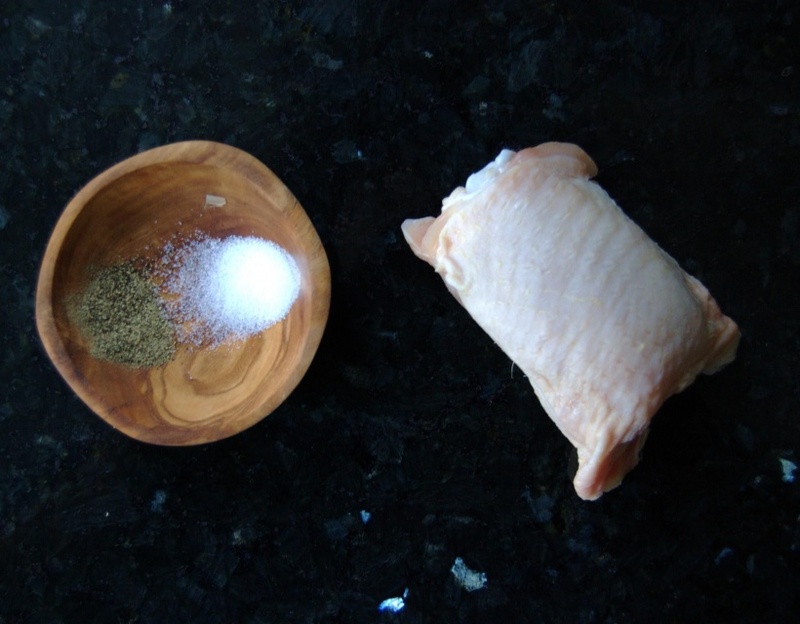 The only thing that could give you all that is todays cracklin’ chicken!! Minimal ingredients and time! Perfect to have any time of the day and to be had in anyway! On a salad, in a bun, with rice or veg it’s an all rounder!!! 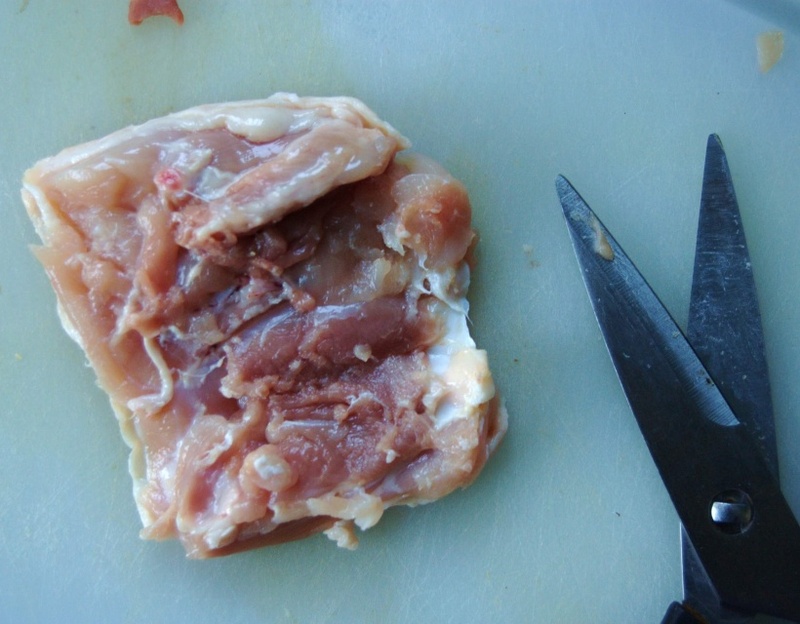 Another part to showing you how you can still make the stable meat “Chicken” interesting! I used Chicken thighs with the bone in on this recipe as they’re just that much cheaper than their counterpart bone out versions, it dones’t take two secs to cut those bones out either! BOOM Money in the bank £££! So damn easy! What 15mins total and that’s if your slow! Crispy, succulent, golden chicken that arouses your tastebuds! A bite transports you to a world of calmness where only awesomeness exists!